When is it right to kill? In the midst of war, is it right to refuse? 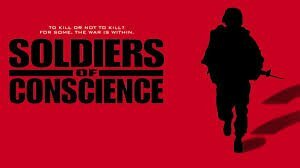 Eight U.S. soldiers today, some who killed and some who said no, reveal their inner moral dilemmas in “Soldiers of Conscience.” Made with official permission of the U.S. Army, the film transcends politics to explore the tension between spiritual values and military orders. The film follows the stories of both conscientious objectors and those who criticize them. 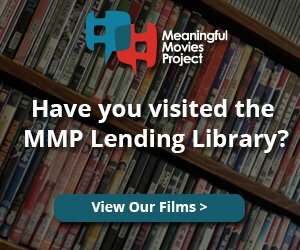 Through this clash of views, the film discovers a surprising common ground: all soldiers are “soldiers of conscience,” torn between the demands of duty and the call of conscience. Movie contains graphic images of combat which may impact sensitive viewers.